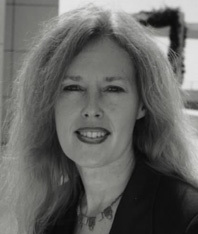 Elaine Scarry is the Cabot Professor of Aesthetics and the General Theory of Value at Harvard University. Her book The Body in Pain was a National Book Critics Circle Award finalist. She lives in Cambridge, Massachusetts.